Citing health concerns, former state Assembly Speaker John Perez Saturday took himself out of the running for California’s 34th Congressional District seat, expected to be vacated when Rep. Xavier Becerra, D- Los Angeles, is confirmed as the state’s next attorney general. 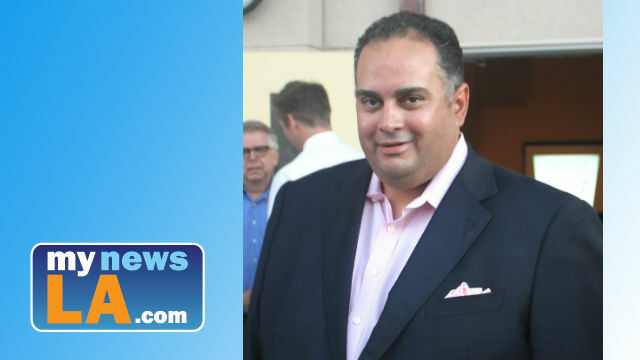 Perez had announced his intention to run for the seat on Dec. 1. “The last 8 days have been a whirlwind in every sense of the term. I have been left in awe by the outpouring of support I have received from countless community members, grassroots activists, and friends I have spoken with …” Perez said in a statement released this morning. “With all the good news, I also got confirmation that I have a health care situation that requires my immediate attention and my ongoing focus for the near term. In the last 48 hours, I have spoken to doctors who have helped me determine the best course going forward. As a result, I am immediately turning my focus to that, which prevents me from giving my campaign and the community the time and attention that are necessary to run a campaign our community can be proud of. As such, I am bringing my campaign to a close, despite the overwhelming support that I have seen,” he continued. Perez, who grew up in El Sereno and Highland Park, is currently a University of California Regent. He was speaker of the Assembly from 2010-14. California Gov. Jerry Brown appointed Becerra to succeed Kamala Harris, who was elected to the U.S. Senate last month. If confirmed by the state Senate and Assembly — as expected — Becerra will serve the final two years of Harris’ term and become California’s first Hispanic attorney general. A special election would be held to fill Becerra’s seat. Assemblyman Jimmy Gomez, D-Los Angeles, and journalist and activist Wendy Carrillo have declared their intent to run for Becerra’s seat. 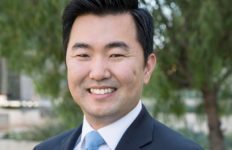 Los Angeles City Councilman David Ryu said this week that he is exploring the option of running for the seat, while Councilmen Gil Cedillo and Jose Huizar have both said they are not interested in running.